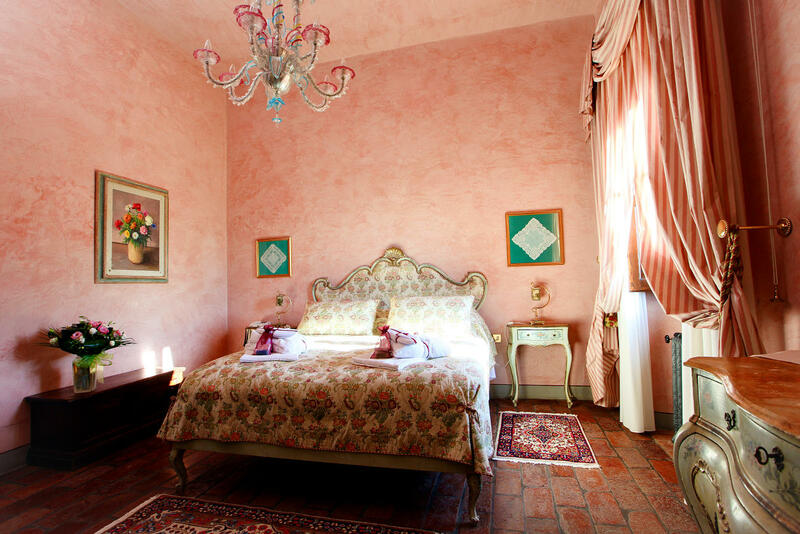 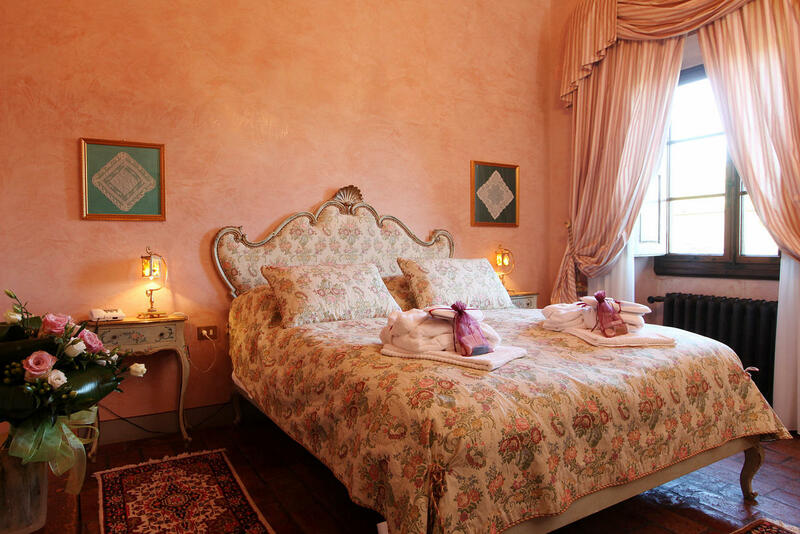 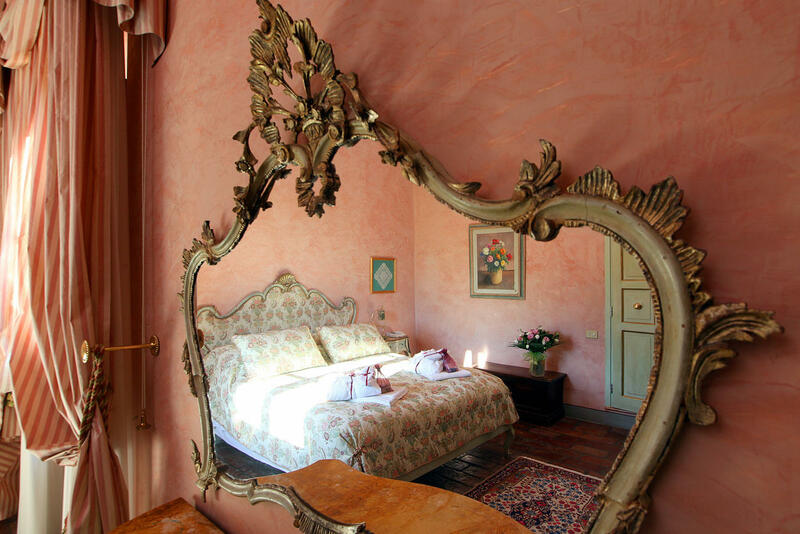 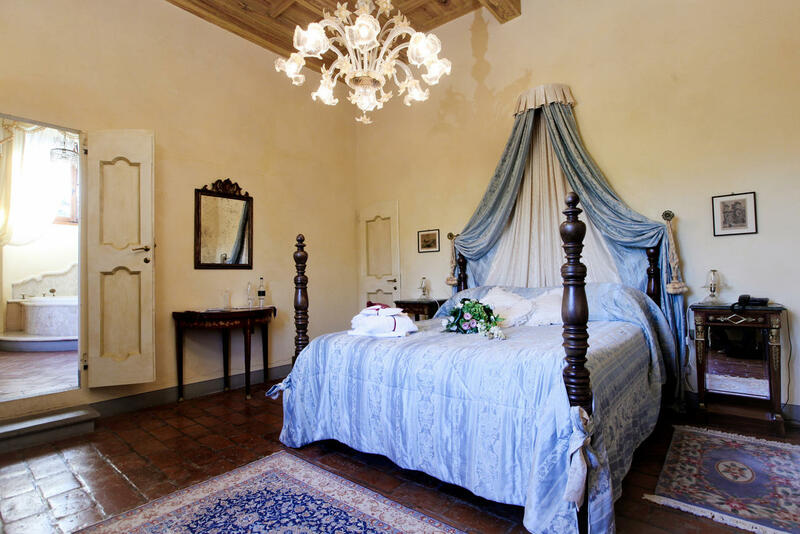 The classic suites are spacious and elegant rooms which offer our guests a warm relaxing atmosphere of yesteryear. 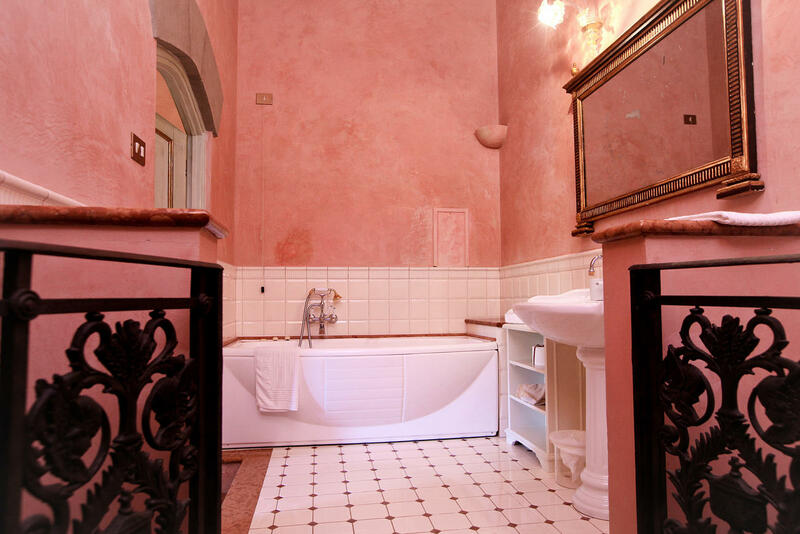 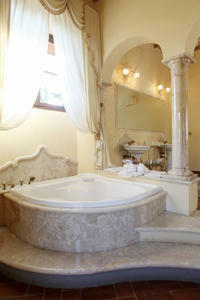 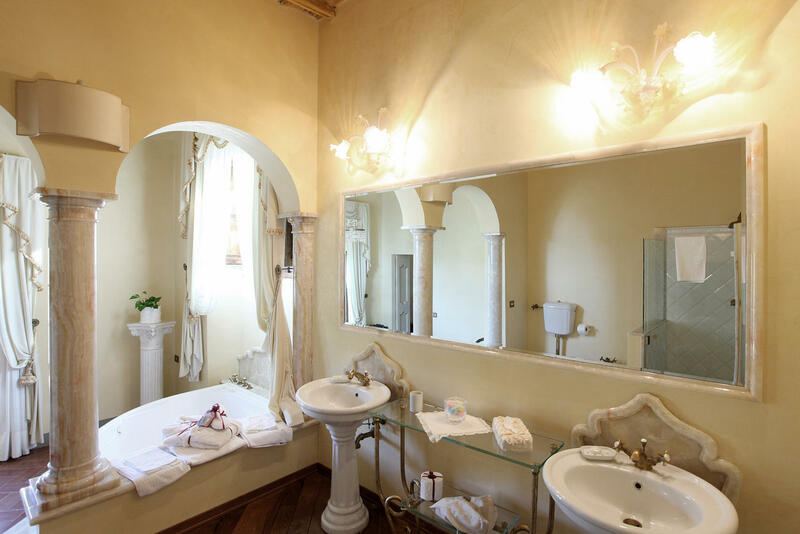 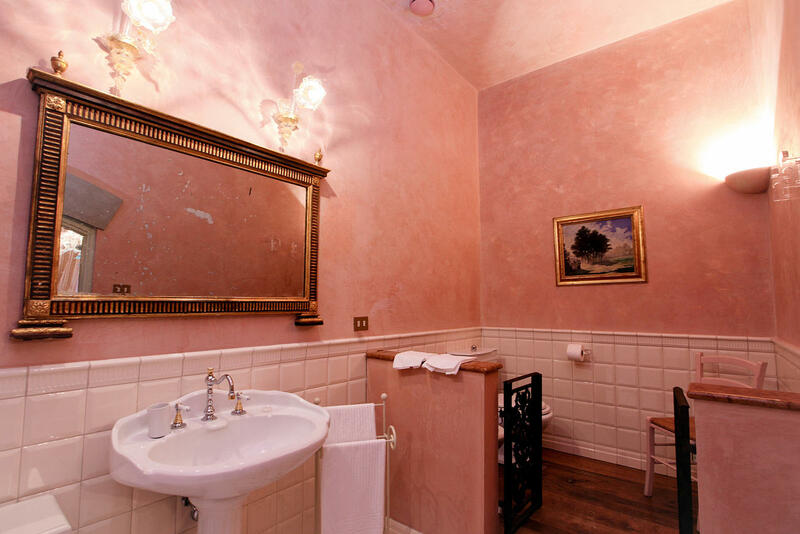 Particular detail has been dedicated to the large airy bathrooms to offer our guests maximum relax in total privacy. 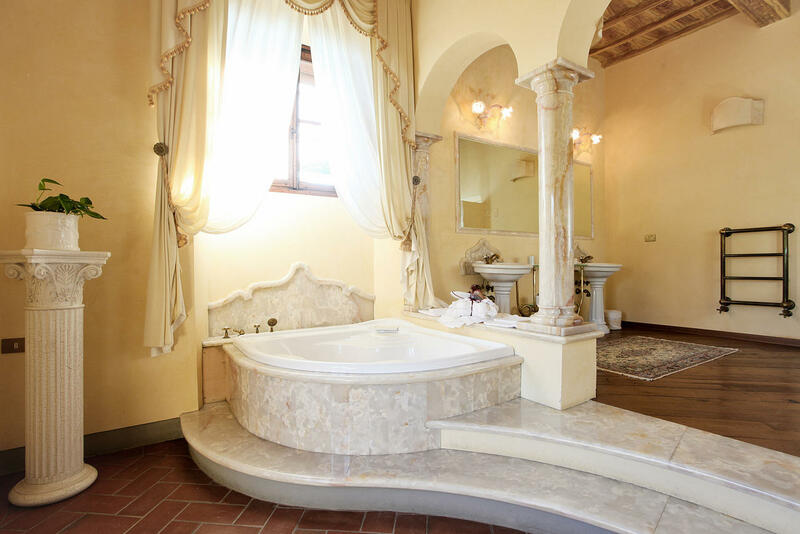 All bathrooms have a bath and shower room and most have a jacuzzi.